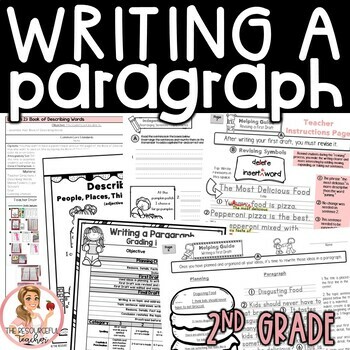 Teach your students about the basics of writing a paragraph using the Step up to Writing format in a fun and engaging way that is sure to captivate your learners. 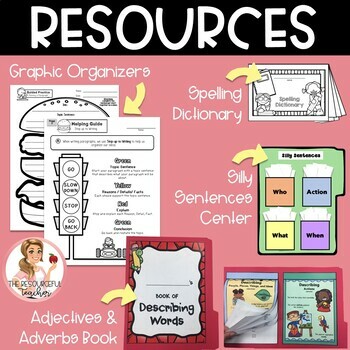 This product includes teacher lesson plans, activity pages, reference pages, centers, collaborative activities, rubrics, and answer keys. 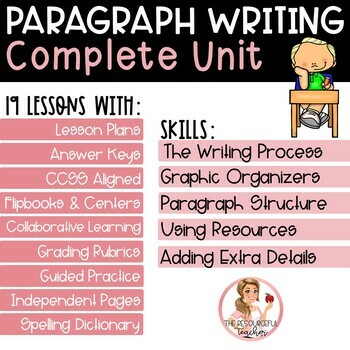 It can also be used for reteaching / reengaging and extra practice.